The Museo del Traje takes you on a tour of Spanish fashion and its most prominent designers via the treasures you’ll find on display. For over half a century, the industry was dominated by designers from France, the USA and Italy. Spanish fashion has always tried to elbow in among the giants, even during the Franco dictatorship, which was a golden time for Spanish designers thanks to the Cooperativa de la Alta Costura Española. 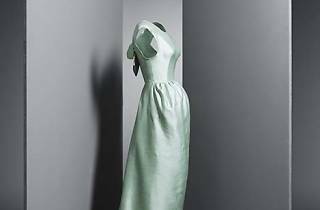 The highlight of the show is designer extraordinaire Balenciaga, who shares the spotlight with big names like Pedro Rodríguez, Herrera and Ollero. 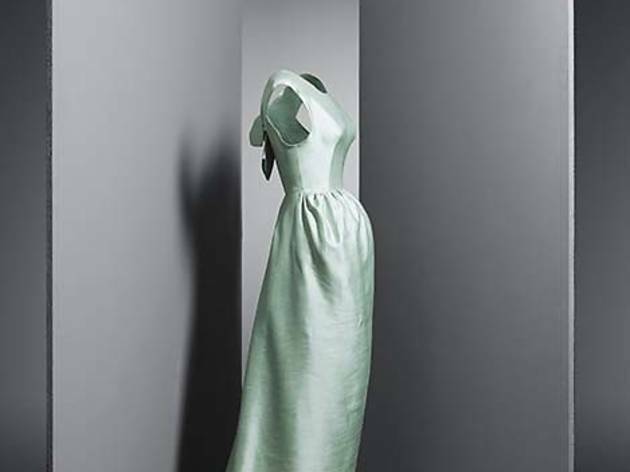 From haute couture to ready-to-wear, and along the first catwalks... fashion lovers won’t want to miss this exhibition.